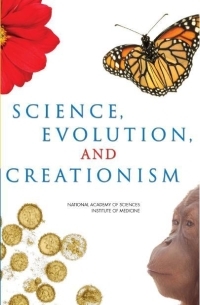 Purchase or Download Science, Evolution, and Creationism 2008. National Academy of Sciences Press. Download Science and Creationism 1999 edition. National Academy of Sciences Press. This page was last modified on 17 August 2014, at 20:52.